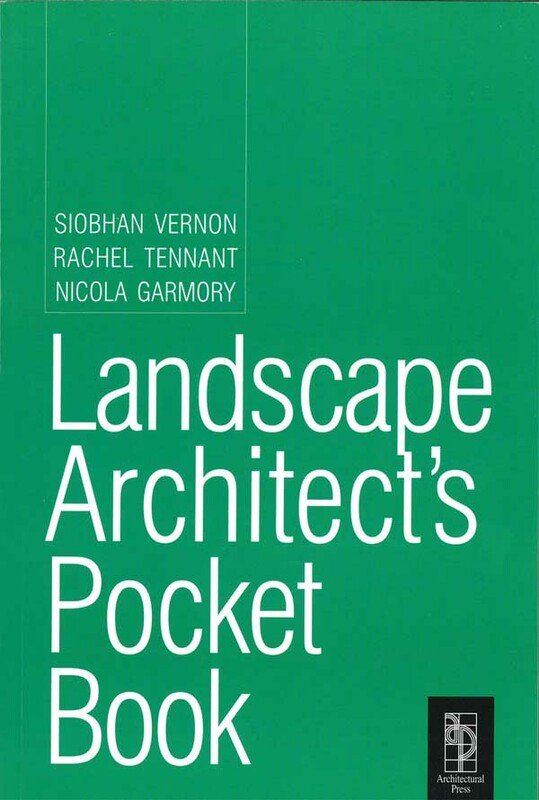 Landscape Architect’s Pocket Book by Siobhan Vernon, Rachel Tennant and Nicola Garmory is a new book for landscape architects and related professions. Published just last month it has already established itself as an indispensable and essential guide. Covering all the major topics, including hard landscaping, soft landscaping as well as planning and legislation, the pocket book also includes a handy glossary of key terms, useful calculations and helpful contacts. Not only an essential tool for everyday queries on British standards and procedures, this is a first point of reference for those seeking more extensive, supplementary sources of information, including websites and further publications. The Landscape Architects Pocket Book, published by Elsevier and available online and in most good bookshops, is co-authored by Head of Landscape Architecture in Glasgow, Siobhan Vernon, of the award winning multi-disciplinary practice Austin-Smith: Lord with Rachel Tennant and Nicola Garmory, directors of the award-winning Glasgow and Durham based practice TGP Landscape Architects. Elsevier is an information and analytics company and one of the world’s major providers of scientific, technical, and medical information. It was established in 1880 as a publishing company. Austin-Smith:Lord Architects have offices in Liverpool, Cardiff and Glasgow. The architecture practice was established in 1949. The design studio has accumulated over 150 awards and commendations for outstanding architectural and environmental design. They have worked on over 5000 projects in that time. The practice was founded by two people, Mike and Inette Austin-Smith.